Using Symbolic Math Toolbox™, you can differentiate and integrate symbolic expressions, perform series expansions, find transforms of symbolic expressions, and perform vector calculus operations by using the listed functions. When modeling your problem, use assumptions to return the right results. See Use Assumptions on Symbolic Variables. To simplify your results, see Simplify Symbolic Expressions. Differentiate symbolic expressions and functions. Use symbolic functions that accept symbolic inputs, such as f(x,y). Integrate symbolic expressions and functions. Taylor series expansion of symbolic expressions and functions. 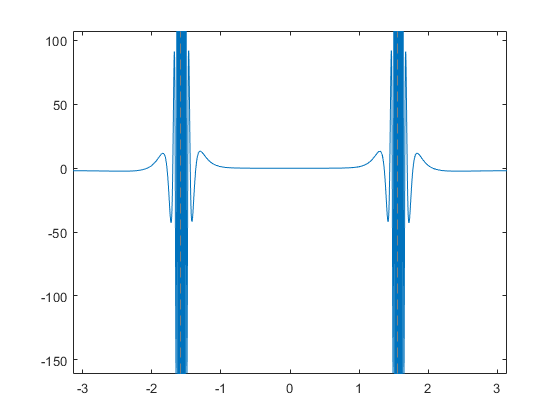 Fourier and inverse Fourier transforms of symbolic expressions. Laplace and Inverse Laplace transforms of symbolic expressions and functions. Z-Transforms and inverses of symbolic expressions and functions. Sum symbolic vectors, matrices, or symbolic series. Pade approximant of symbolic expressions and functions. Limits of symbolic expressions and functions. Find minima, maxima, and asymptotes by using derivatives and limits. Find functional derivatives, which are the derivative of a functional with respect to a function. 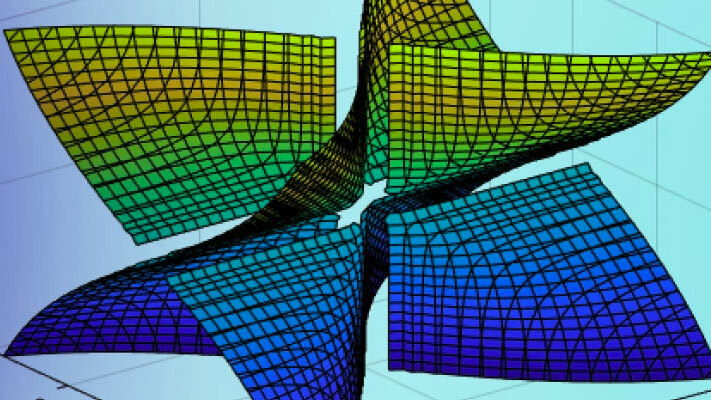 Learn calculus and applied mathematics using the Symbolic Math Toolbox™. 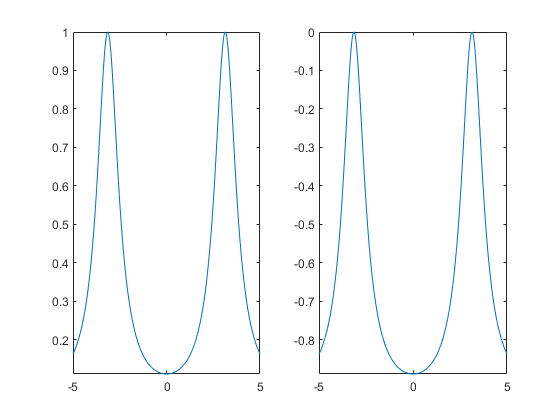 The example shows introductory functions fplot and diff. 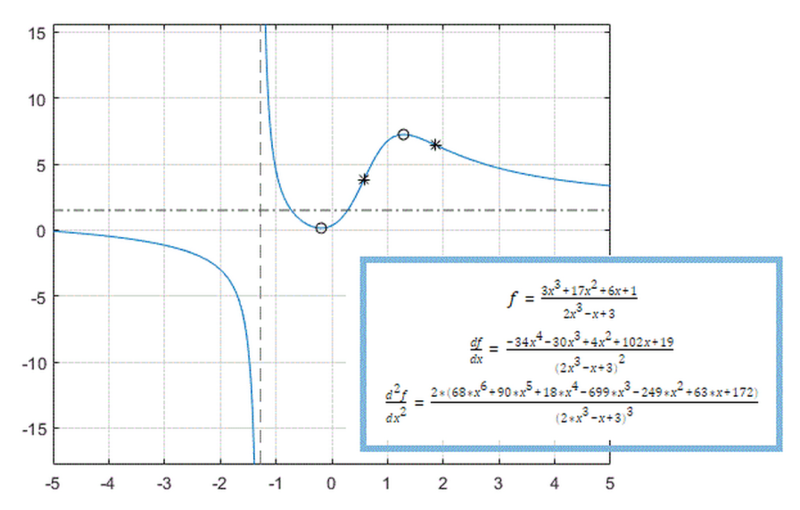 Analytically find and evaluate derivatives using Symbolic Math Toolbox™. In the example you will find the 1st and 2nd derivative of f(x) and use these derivatives to find local maxima, minima and inflection points. Compute definite integrals using Symbolic Math Toolbox™. 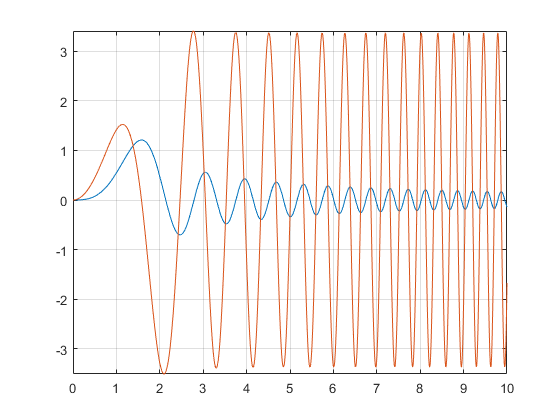 This demonstration shows how to find extrema of functions using analytical and numerical techniques using the Symbolic Math Toolbox. 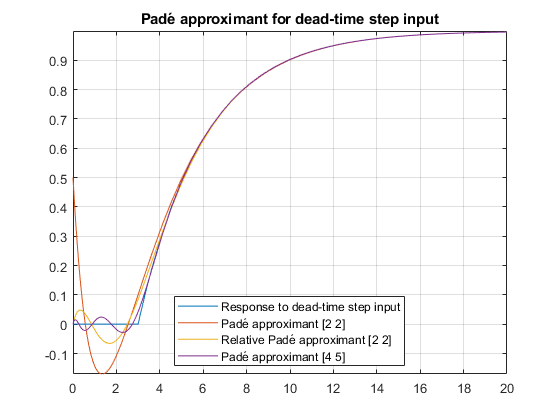 Use a Padé approximant in control system theory to model time delays in the response of a first-order system.